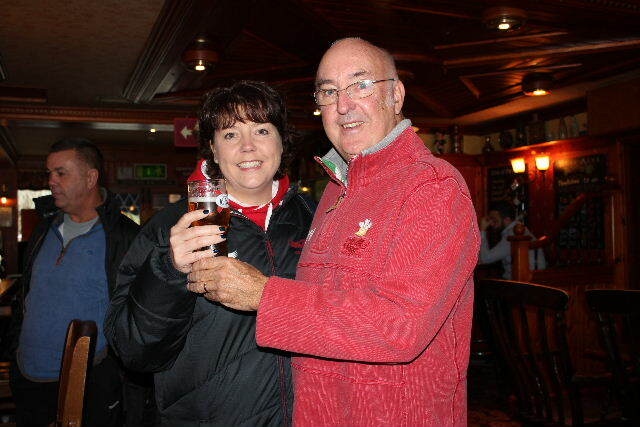 Here is Alison Griffith having her first drink after remaining without alcohol during October. She raised £161.00 by her sacrifice and is shown here with her father, Keith Bishop who is one of our members. Thanks Alison!